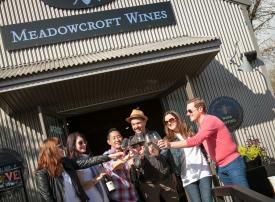 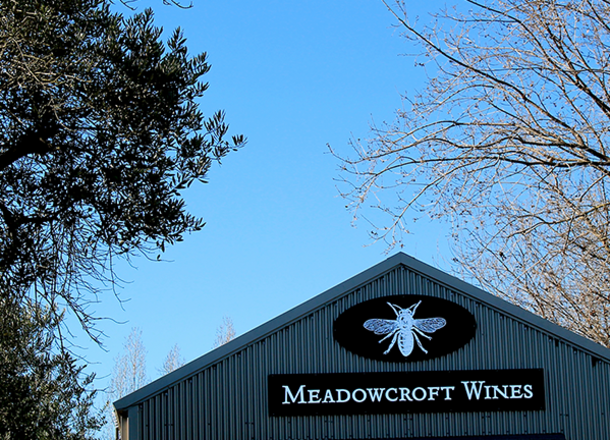 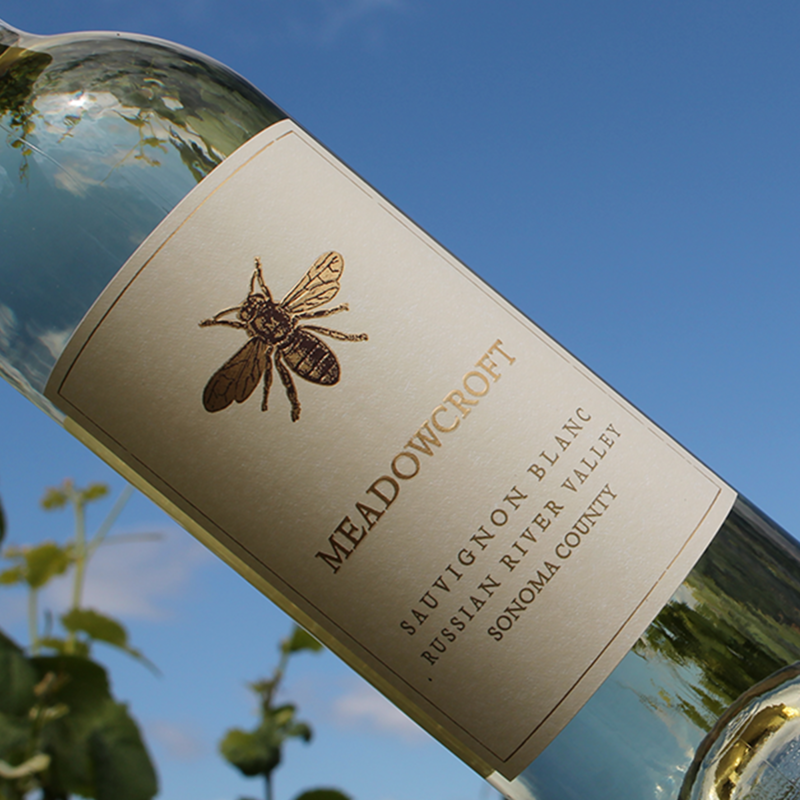 Join Meadowcroft Wines in celebrating the release of fresh, vibrant white wines!. 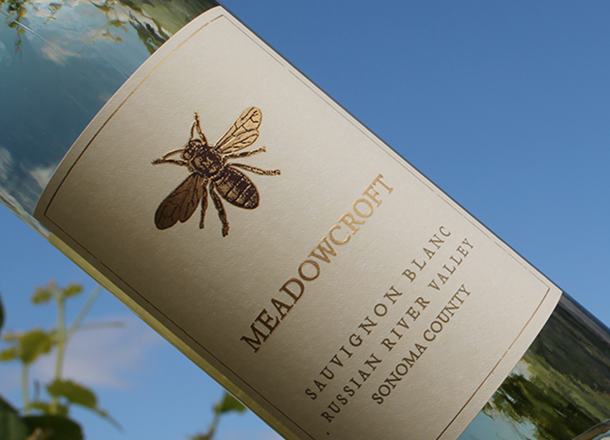 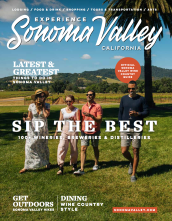 Let us help you select the very best springtime white wines and pinot noirs. 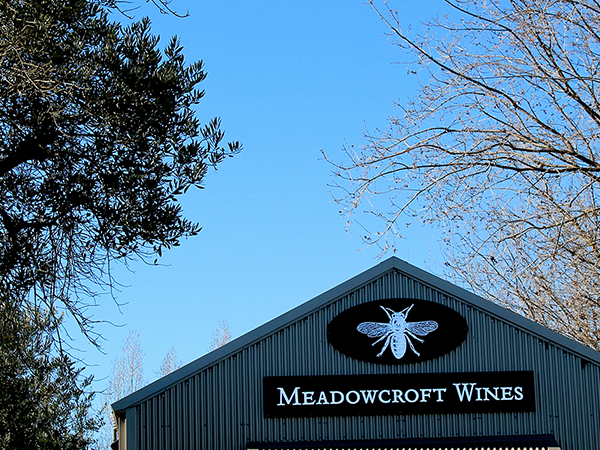 We can't wait to share them all with you.